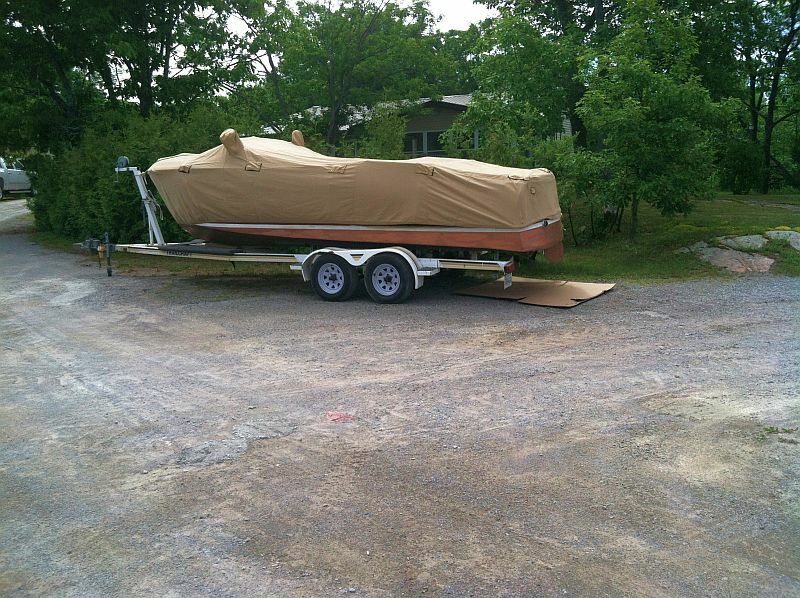 You are browsing the archive for Shepherd boat for sale. 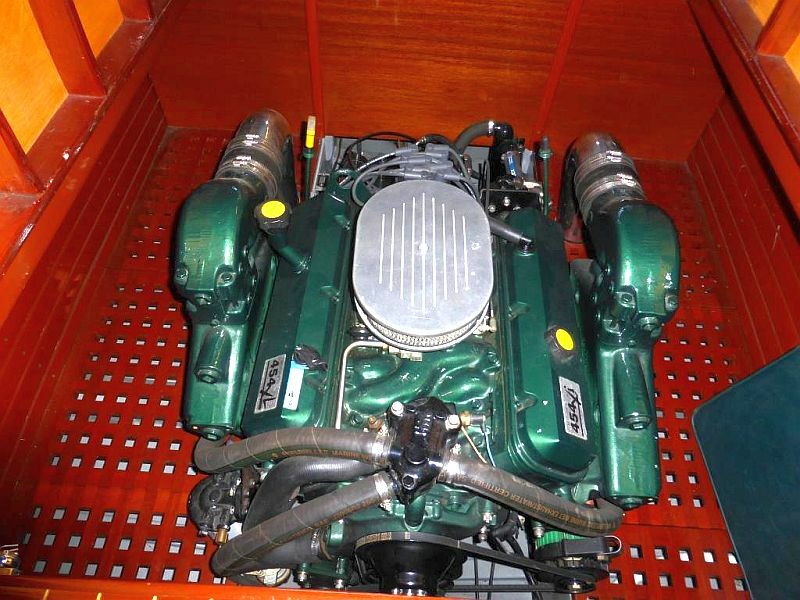 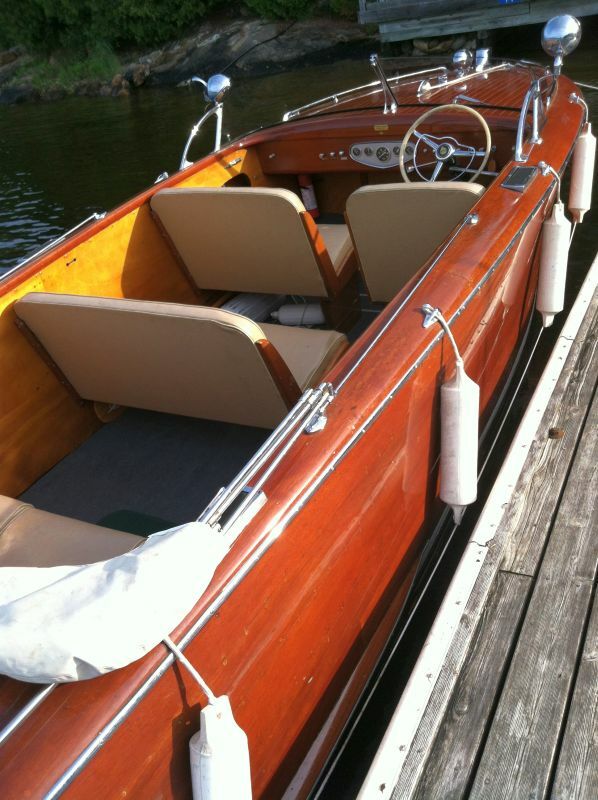 We have been instructed by the owner to reduce the price on this beautiful classic Shepherd. 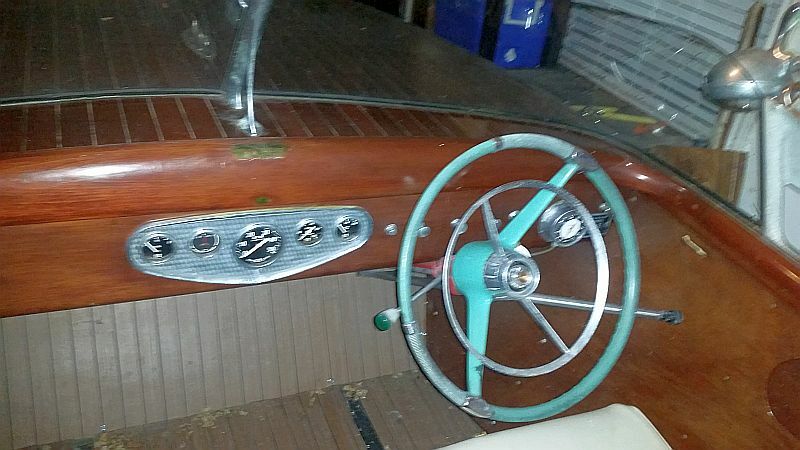 Original price:, $29,000. 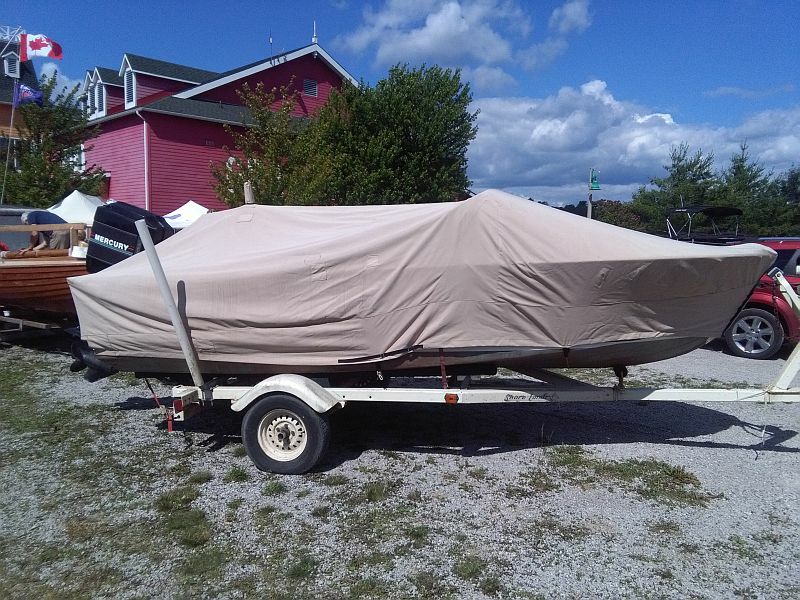 New price: $24,500. 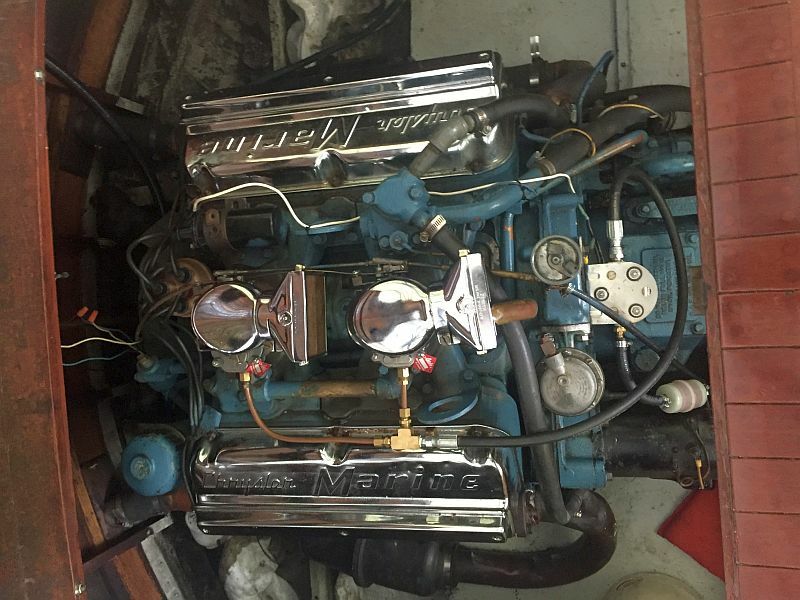 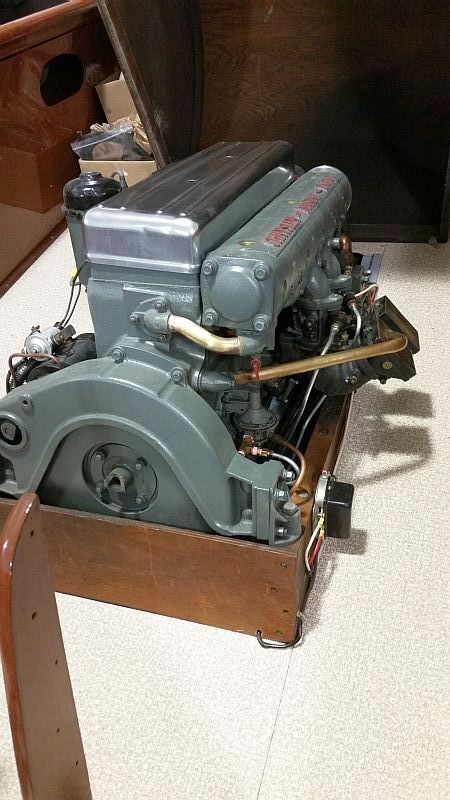 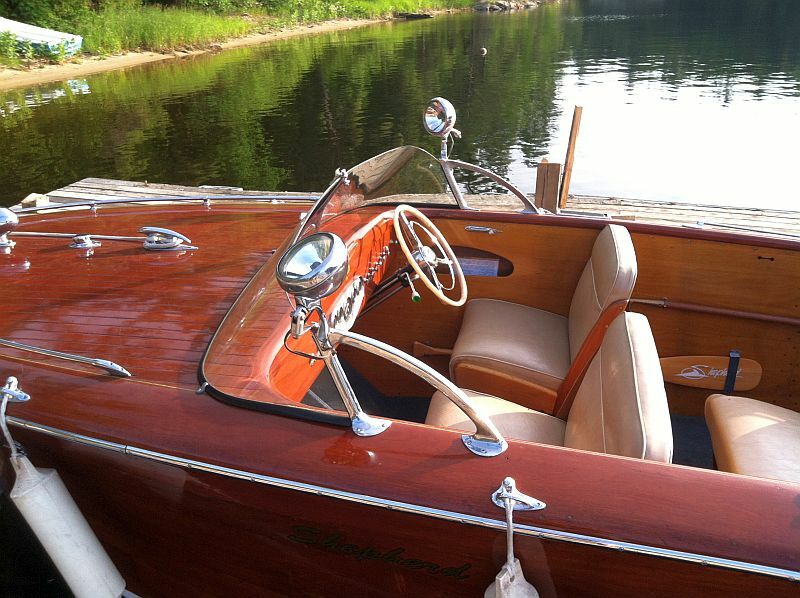 This beautiful classic Shepherd has been well maintained over the years. 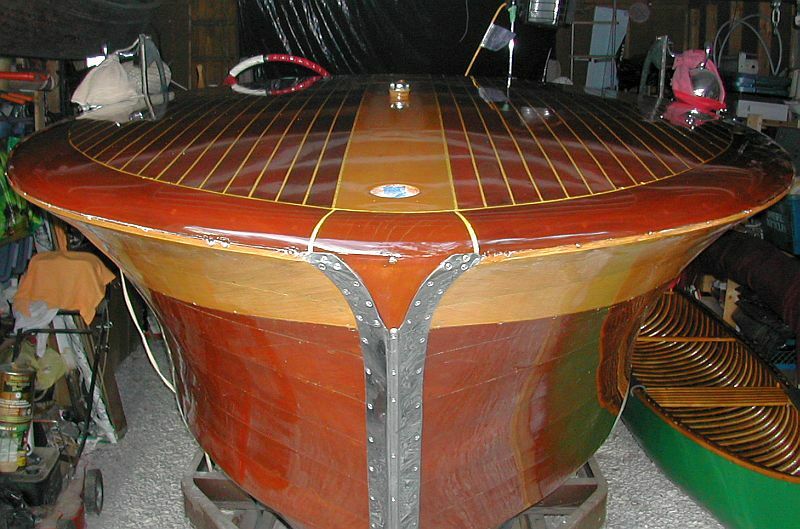 Restorative efforts include: some planking and bottom boards replaced in 2007. 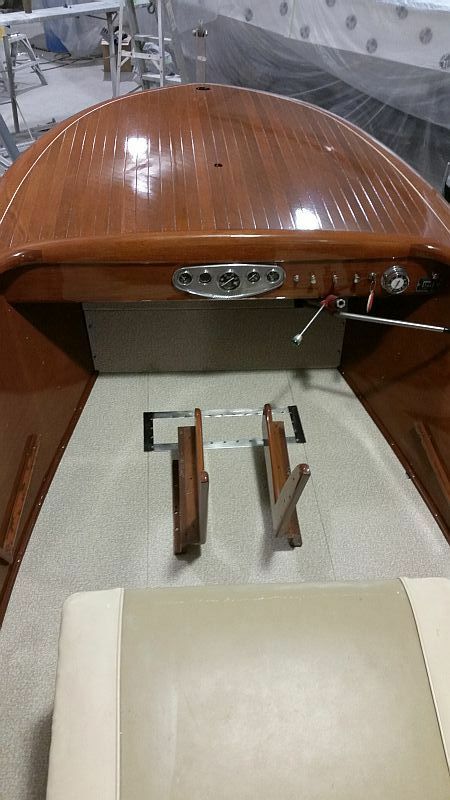 The transom and some bottom frames have also been replaced. 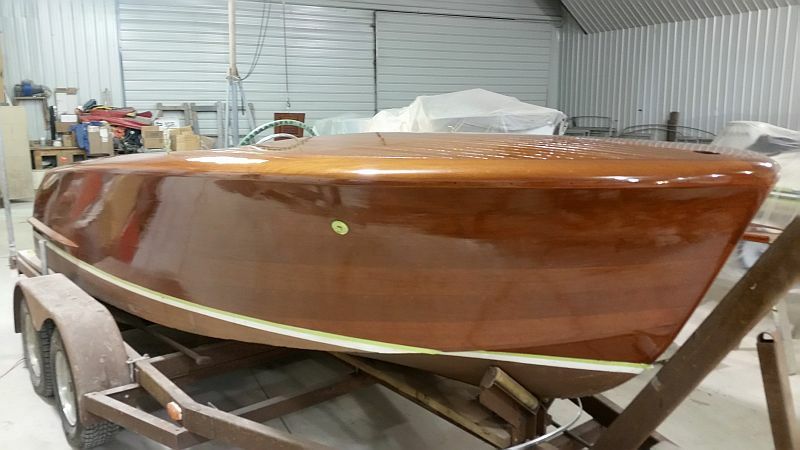 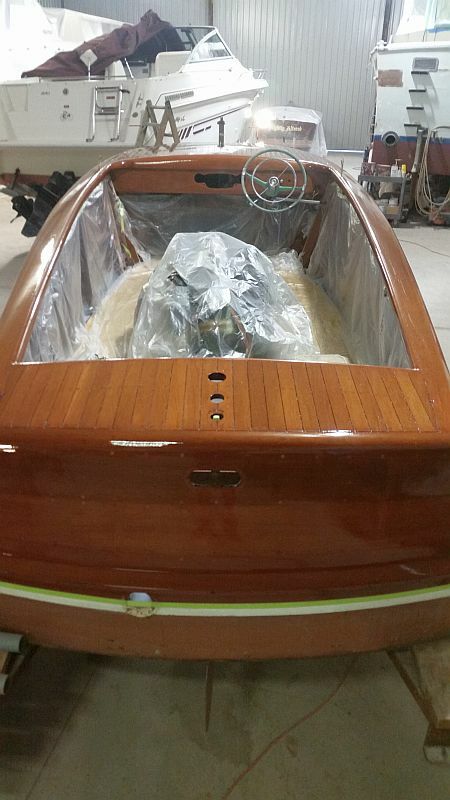 The boat appears sound and reveals evidence of good workmanship undertaken in the restorative process. 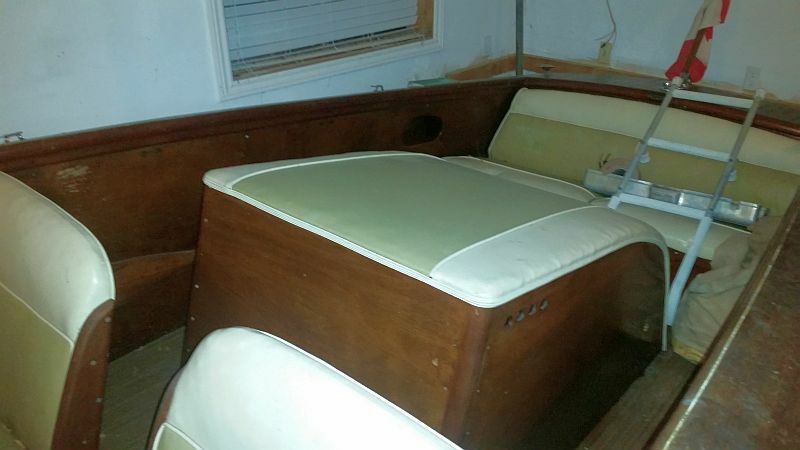 Price: $24,500 For further details and contact information, please click on the link. 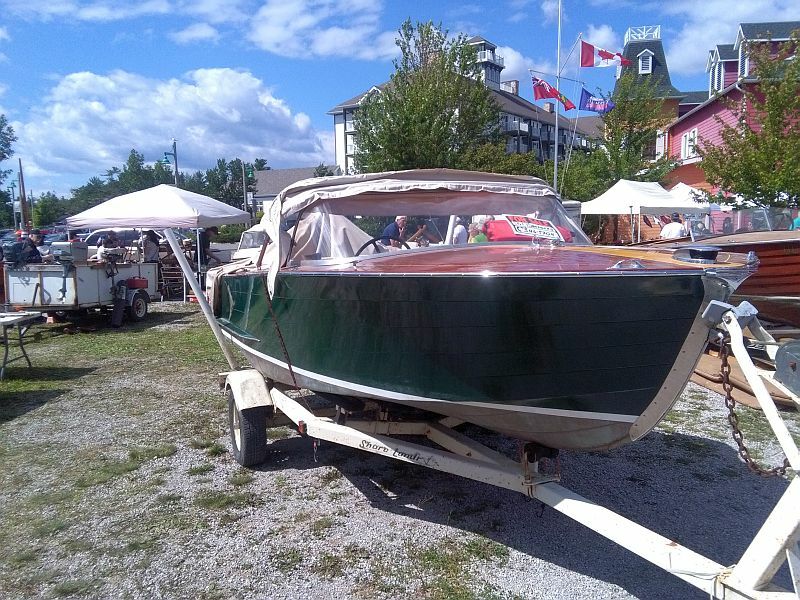 New price on fully restored 22′ Shepherd utility. 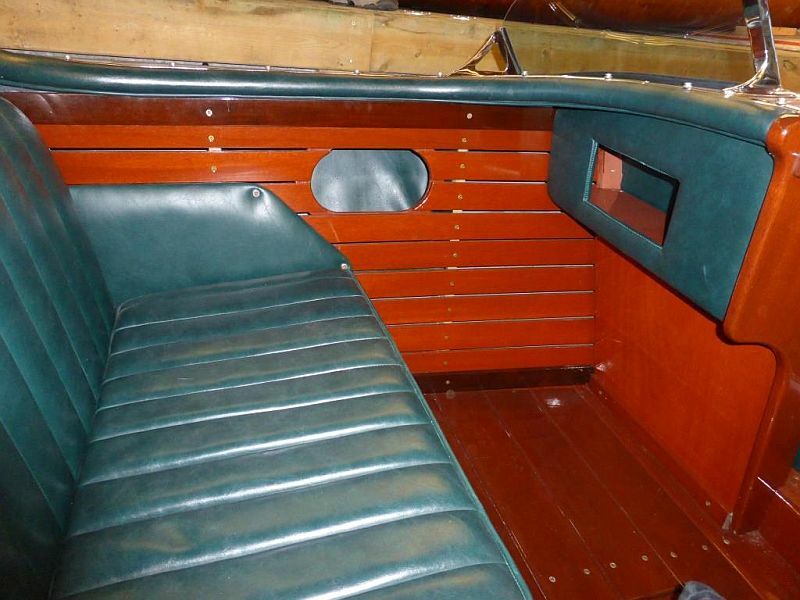 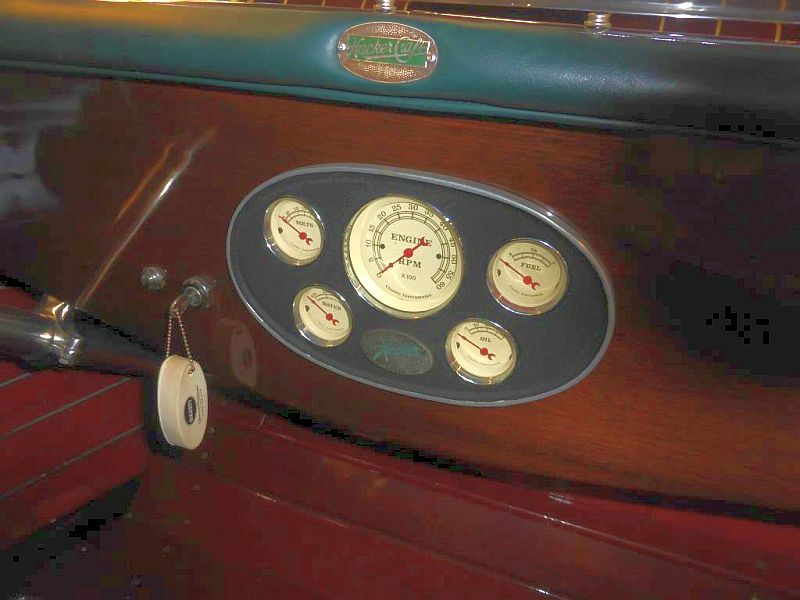 We have been instructed by the owner to reduce the price on this completely restored 22 ft.Shepherd. 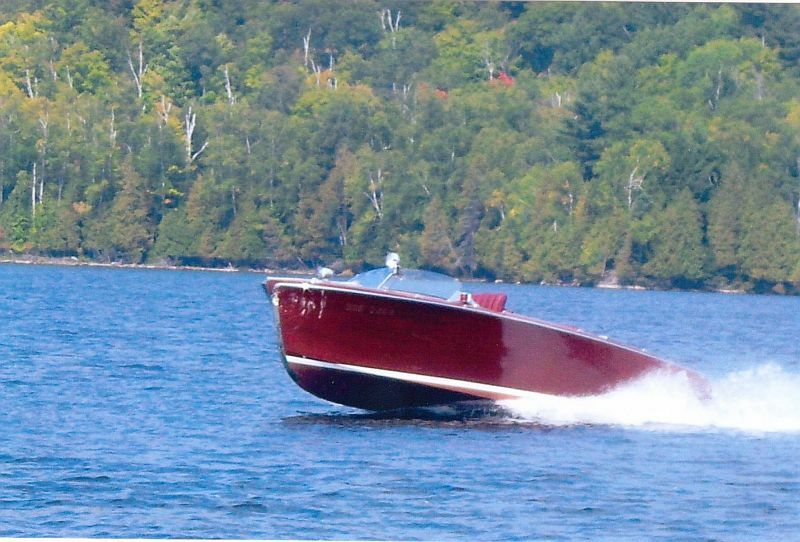 Originally priced at $35,000, the new price is $29,000. 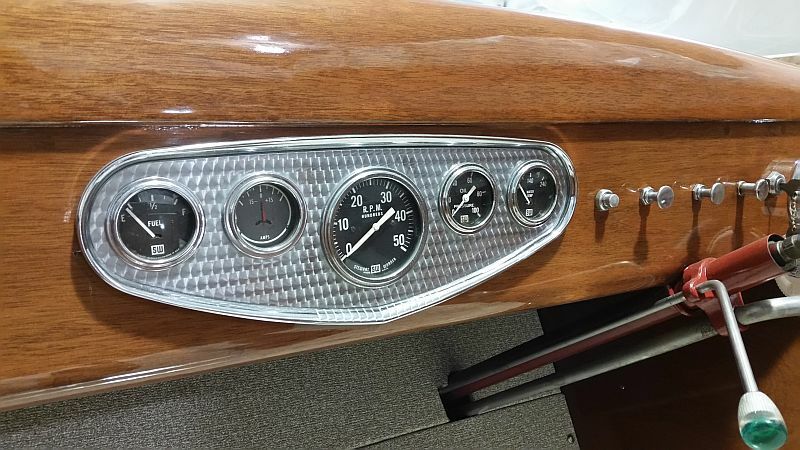 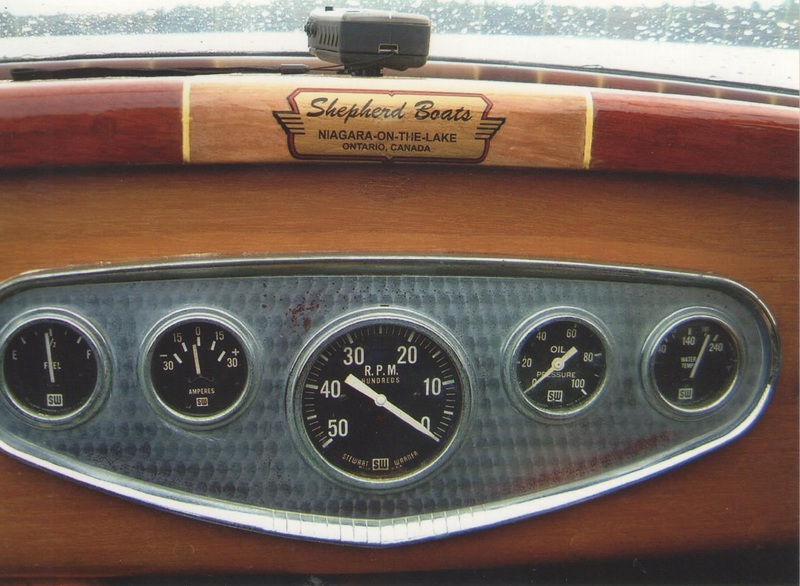 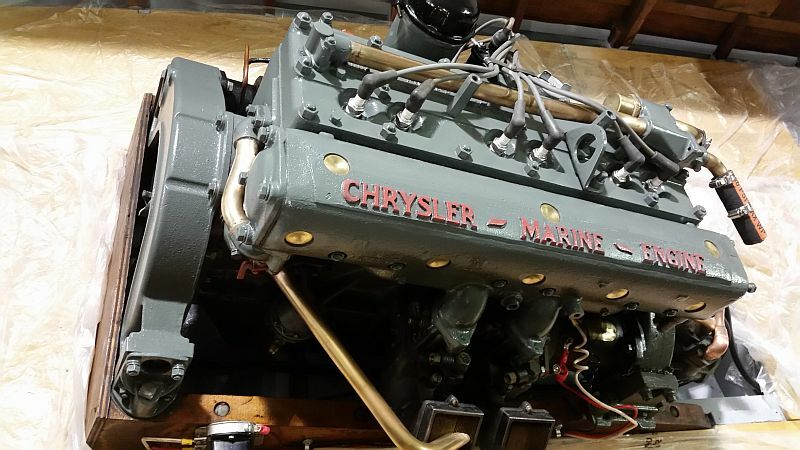 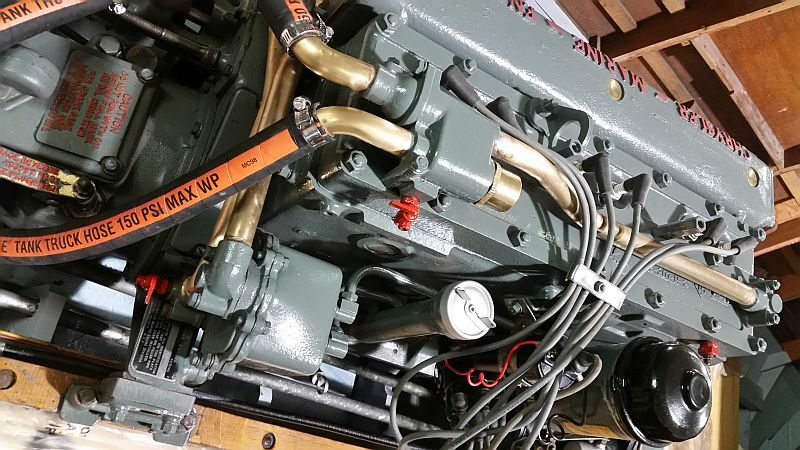 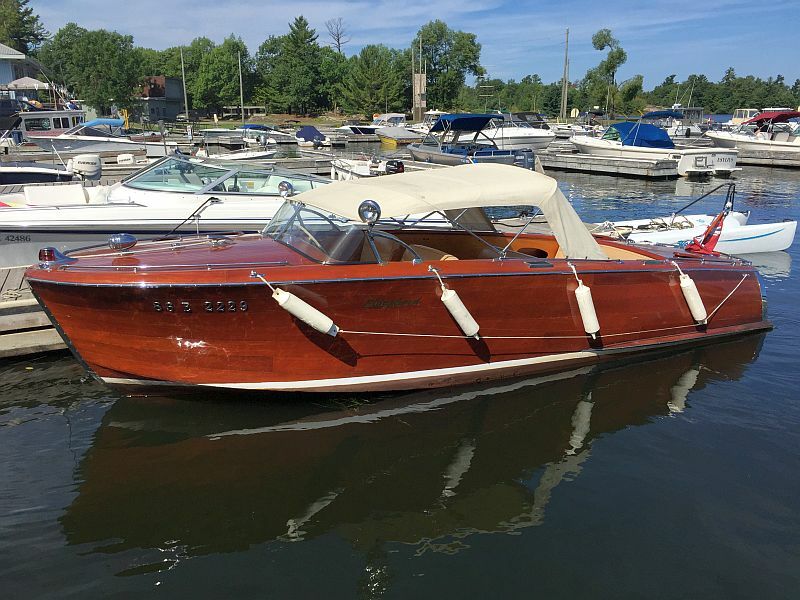 This brawny, classic Shepherd is in excellent condition, having undergone a complete restoration in 2007; including new planking, rewiring, new chrome, new upholstery and new safety glass windshields. 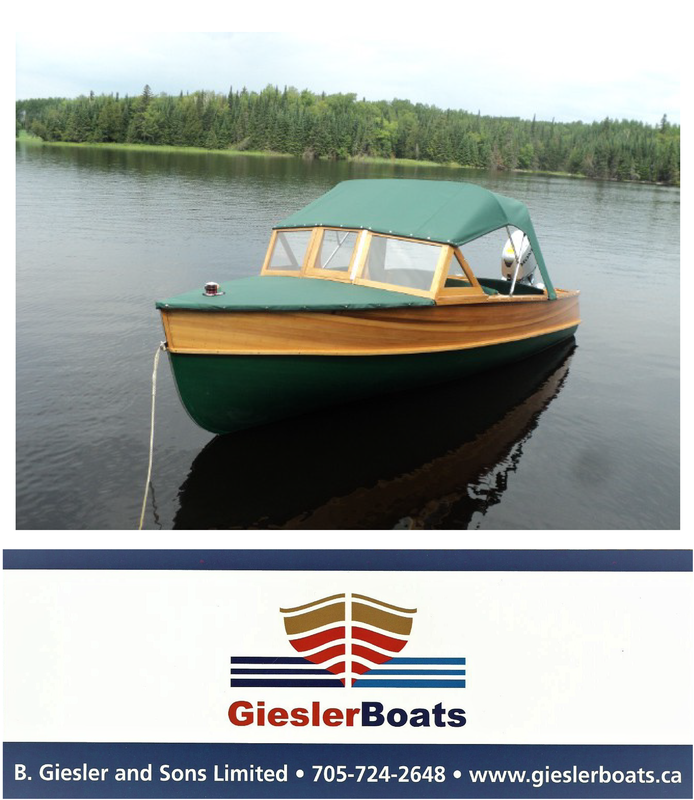 The Shepherd will handle heavy water and is a wonderful family cruise boat. 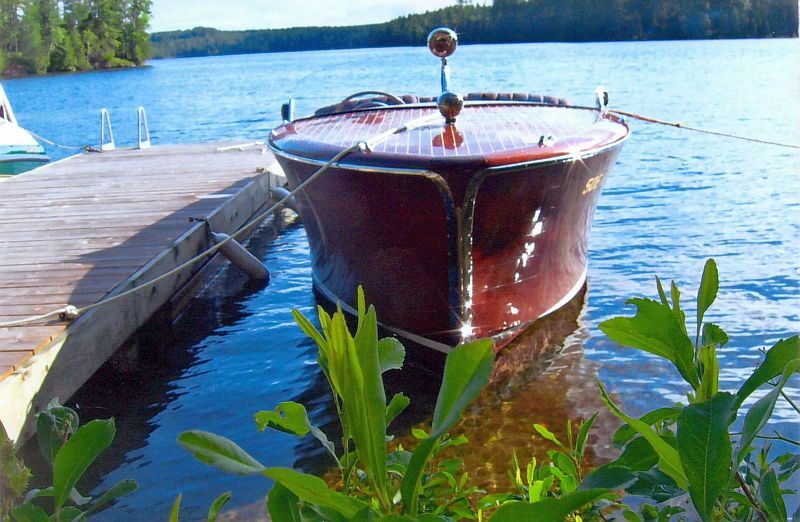 The boat was exhibited in the 2012 ACBS Boat Show and is currently in use as a pleasure boat at a summer cottage. 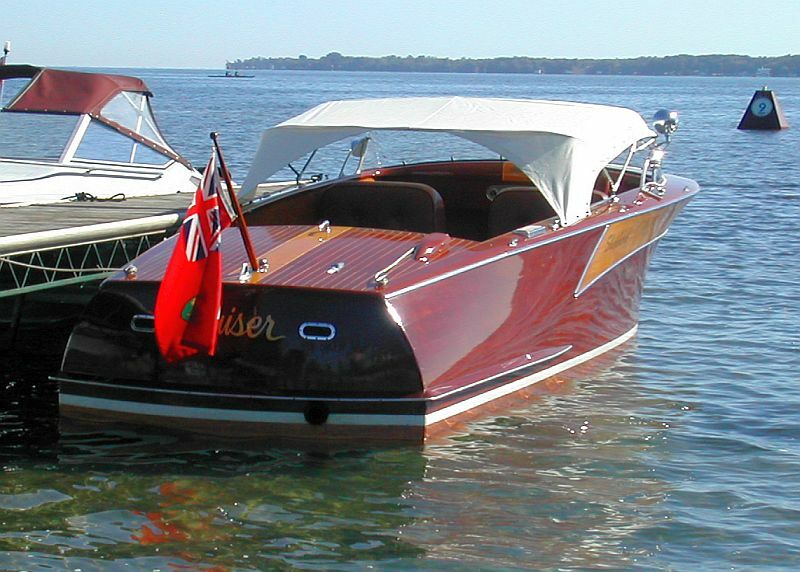 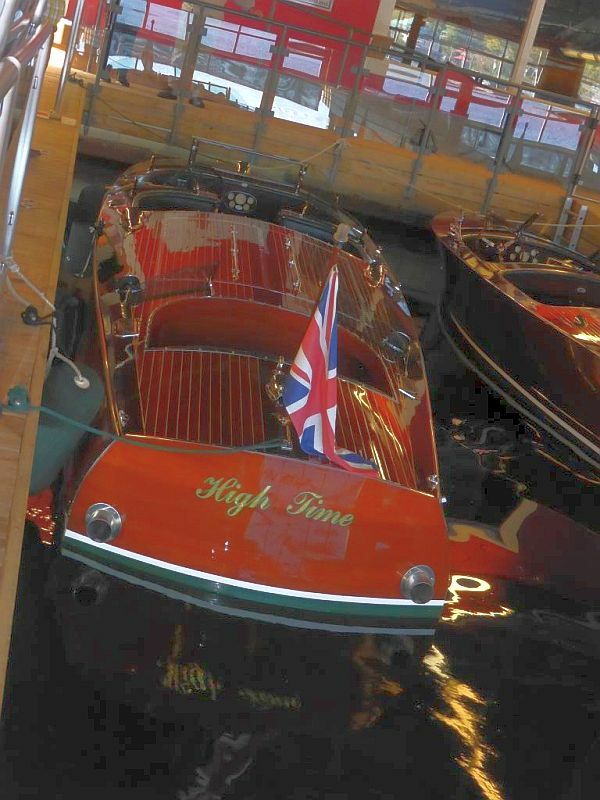 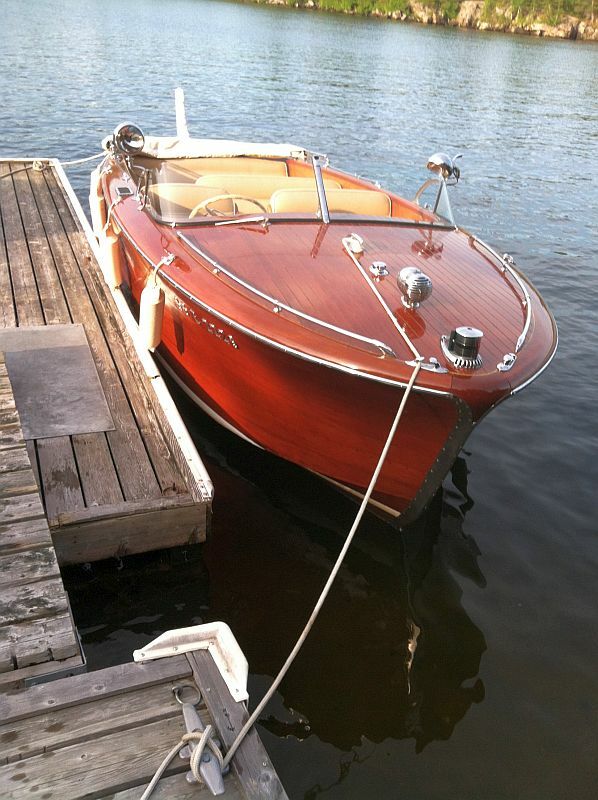 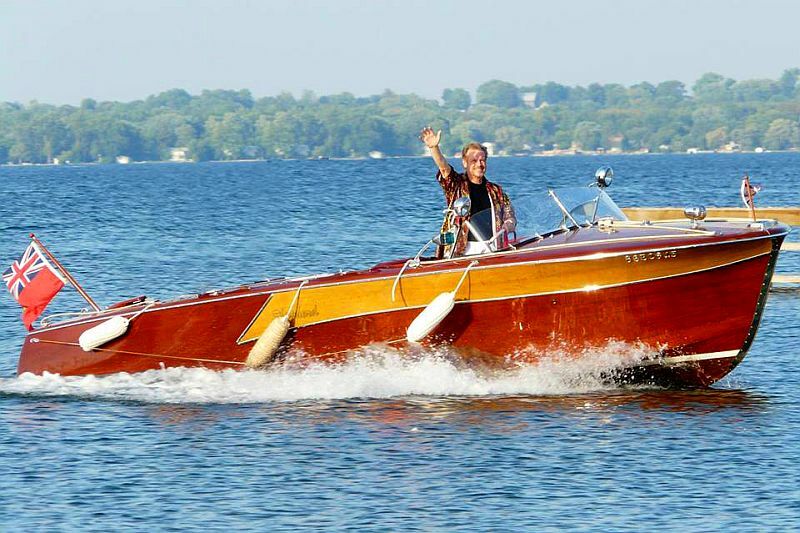 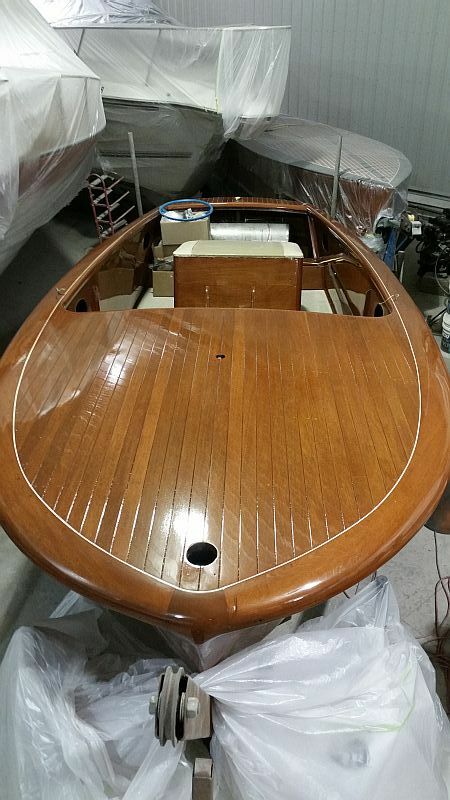 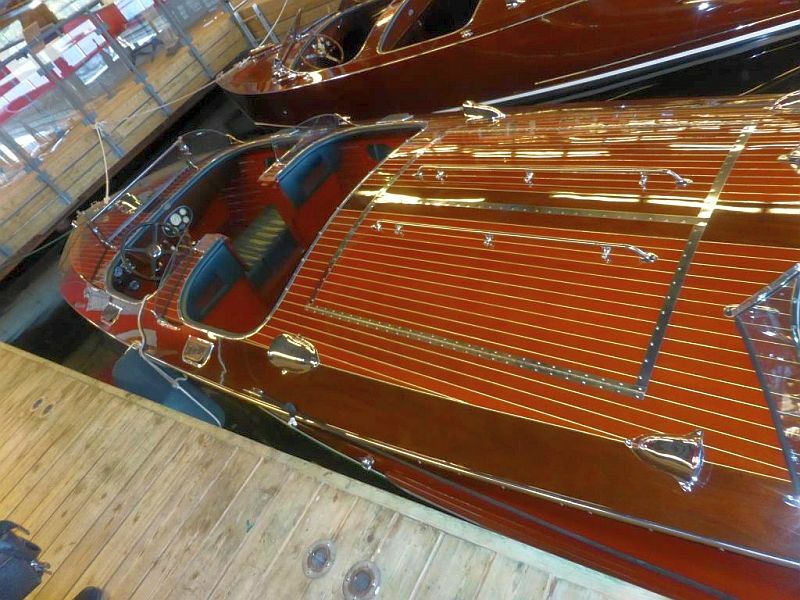 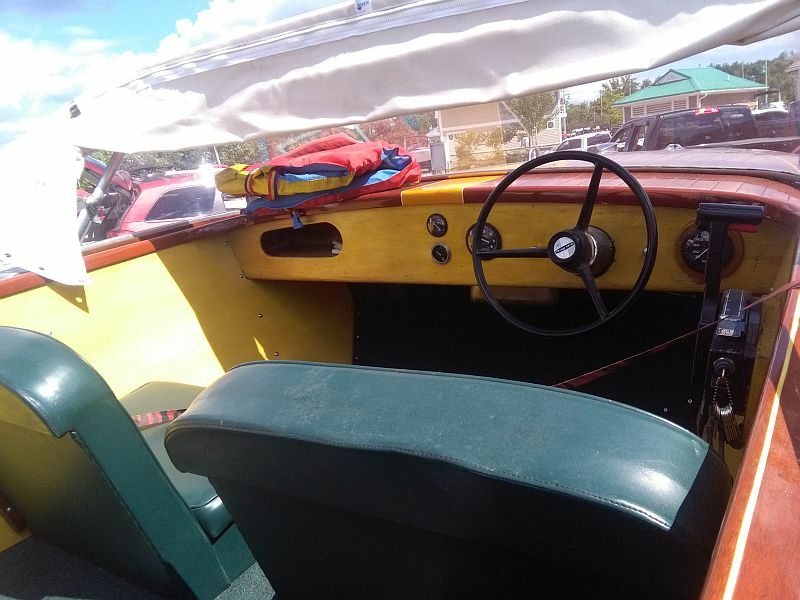 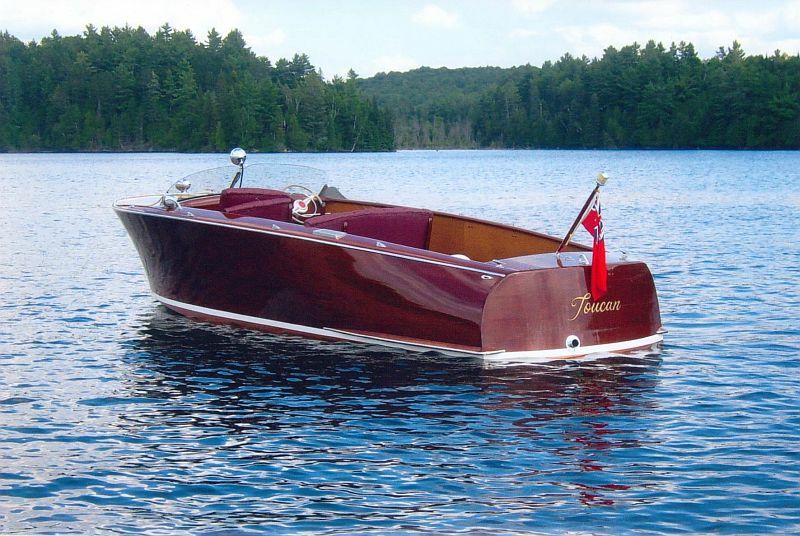 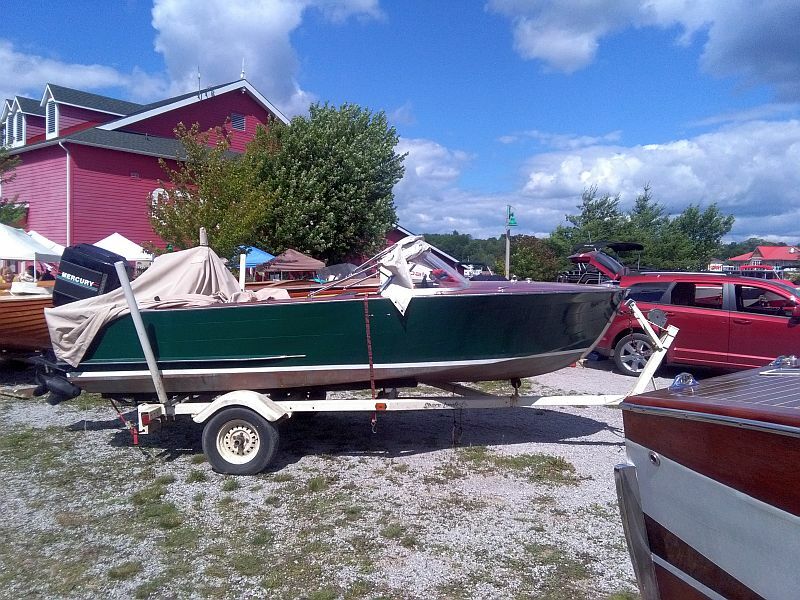 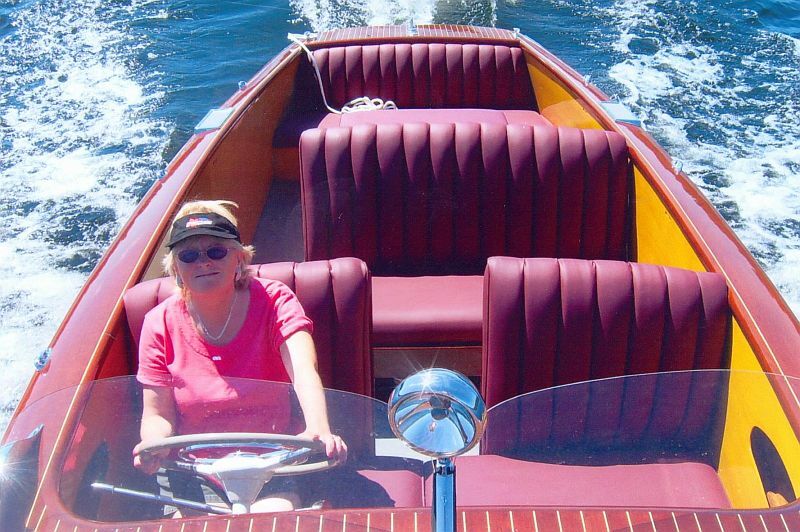 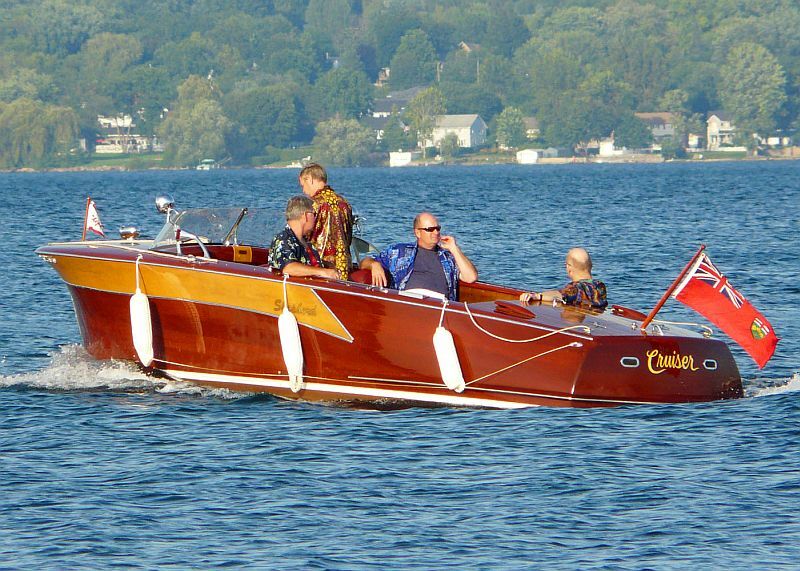 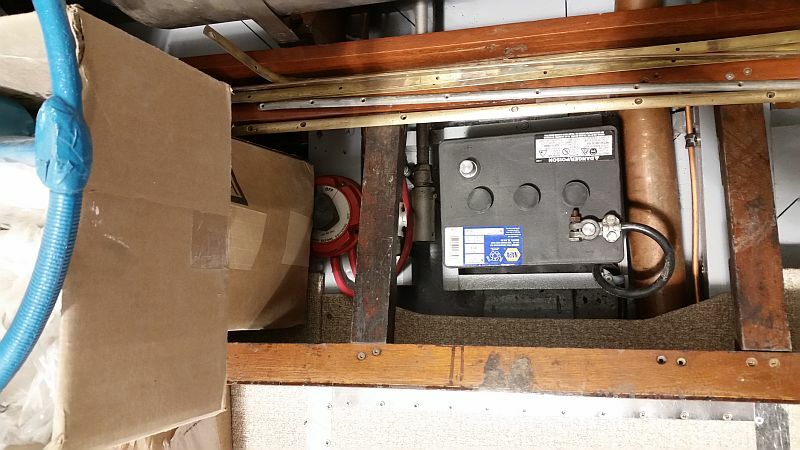 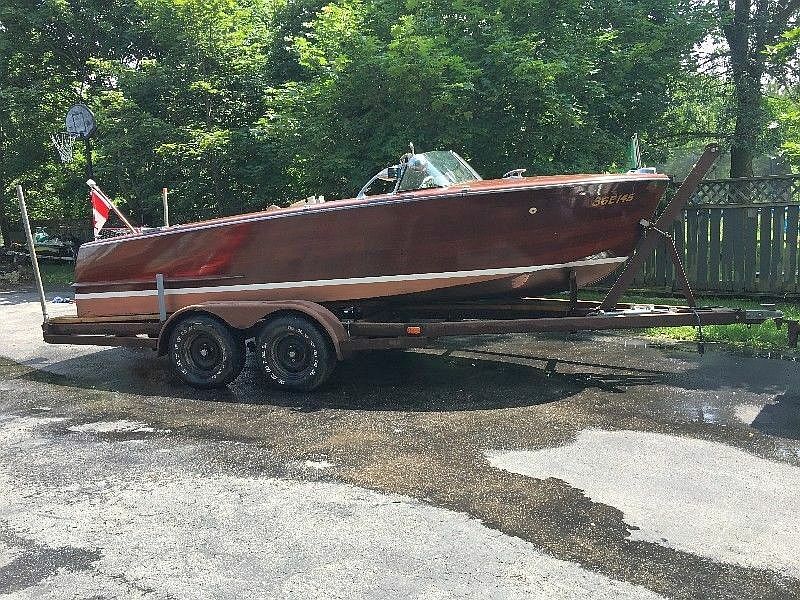 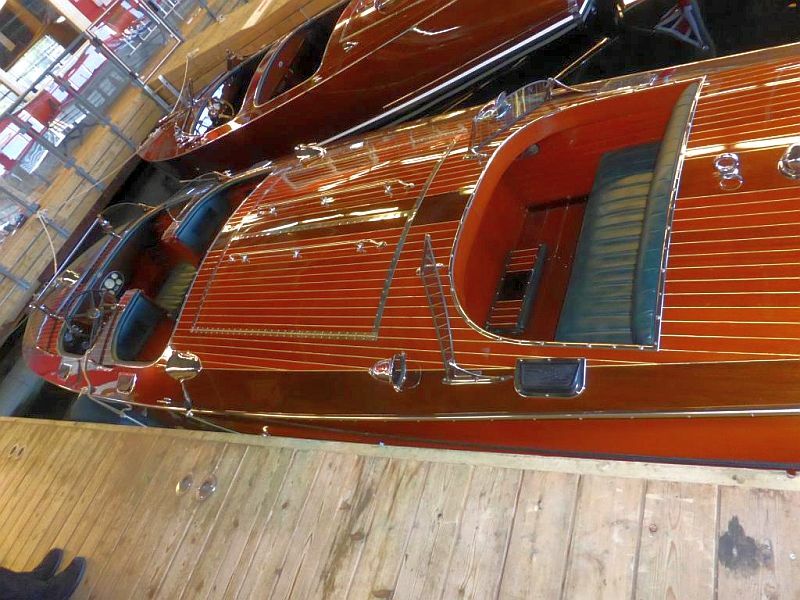 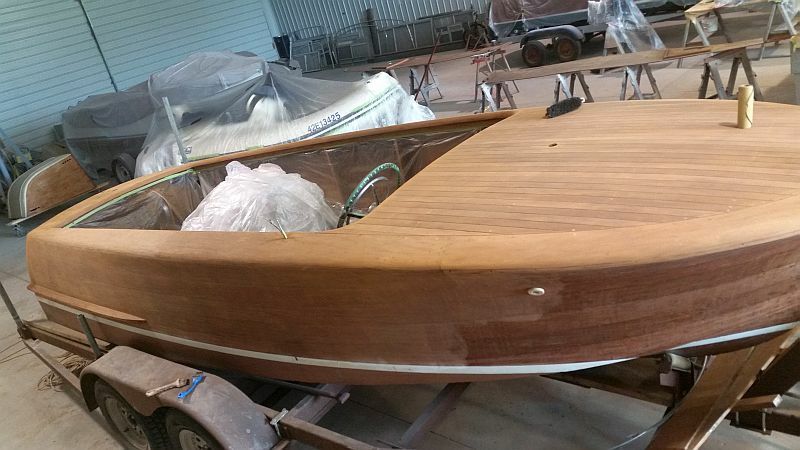 Tags: ACBS, classic boats for sale, Port Carling Boats, Shepherd boat for sale, wooden boats for sale, woody boater Comments Off on New price on fully restored 22′ Shepherd utility.